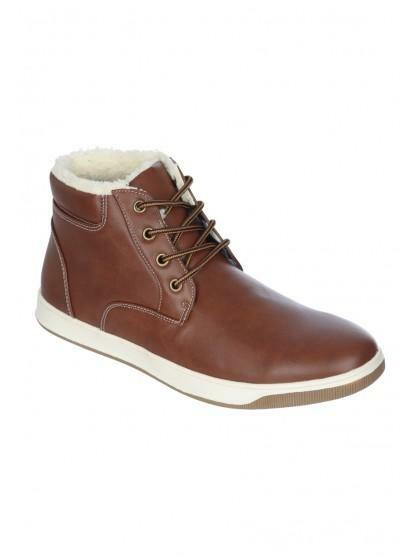 Make sure your footwear collection is ready for the new season with these stylish boots. 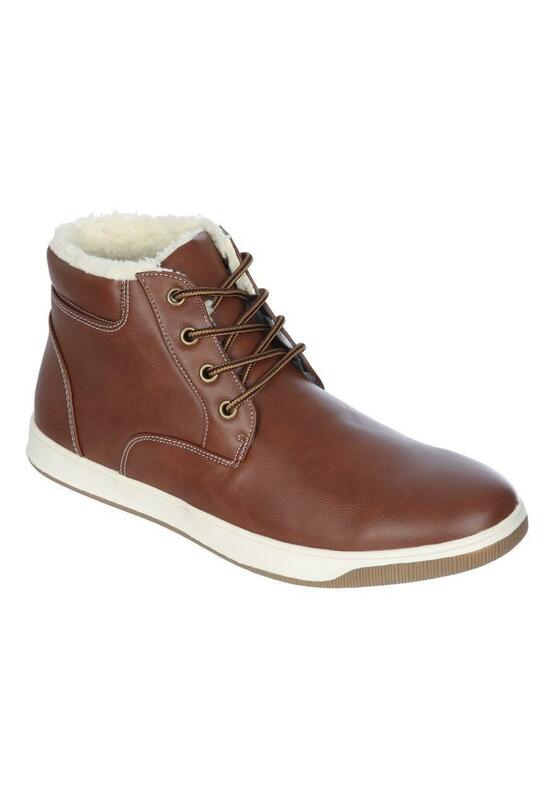 In tan featuring a lace up design and a soft faux fur lining, they're perfect for casual wear. Good quality good fit and look good appearance wise.